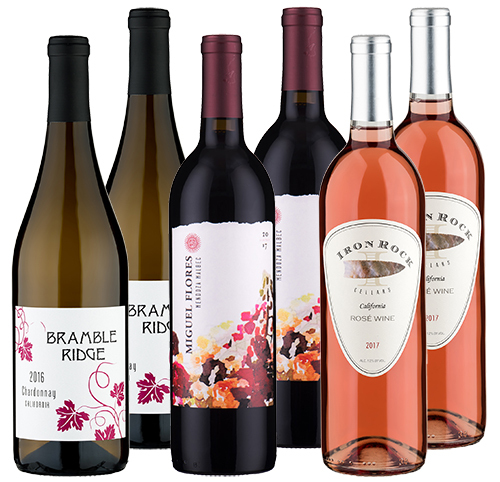 Delicious wines at excellent prices, delivered directly to you! Looking for a one-time purchase? Enjoy these best-selling, hand-selected sampler packs. A perfect way to get started on our favorite The Nation Wines. 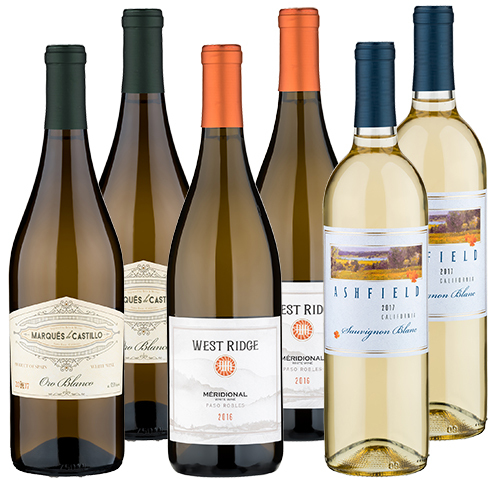 Every month we have an astounding variety of different blends, brands, and flavors from limited edition boutique wineries and premium regions around the world. 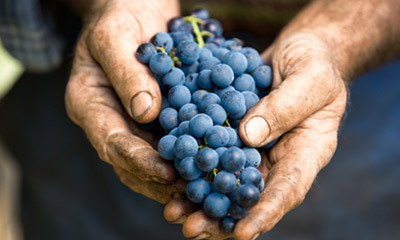 Combining the love for wine and our collective buying power, our team of wine industry professionals search and rate producers from around the world to bring deals not found anywhere else. Having your wines delivered directly to you is a singular pleasure. We ensure quality, optimal flavor, and freshness by carefully storing, packaging, and routing your wines to protect against the elements and hazards of transport. The Nation Wine Club brings two things together: support for The Nation and a love for fine handmade premium wines. Through this unique partnership, we combine our love for wine with a collective buying power to create our exclusive membership club for our supporters. By purchasing through The Nation Wine program, you’re joining the fight against right-wing bias in media. With The Nation Wine program, you’re getting access to world-class wines at great prices, and you’re helping raise the revenue necessary to sustain a progressive and scrupulously fact-checked news site. 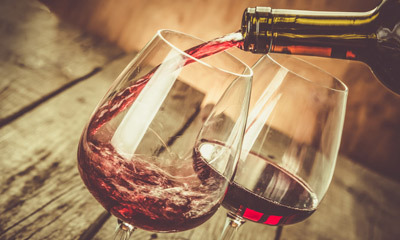 Our goal is to introduce you to wines you may have never tried, supply your favorite wines at great prices, weed through the thousands of wines out there to narrow down to the very best of the best, and to provide you with these wines at the best prices. Wine is essential to the Good Life. We live in a time of astounding quality and variety of wines, blends, brands, flavors, in both imports and domestics. Our team of independent wine experts samples wines from all over the world and only selects the best wines and values for featuring in the club. 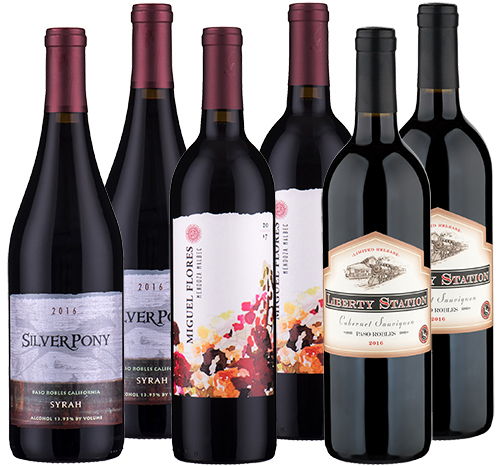 By joining this exclusive wine club, you can enjoy your wines without risk while knowing your purchases help support the breadth of American political and cultural life from a uniquely independent and progressive perspective. 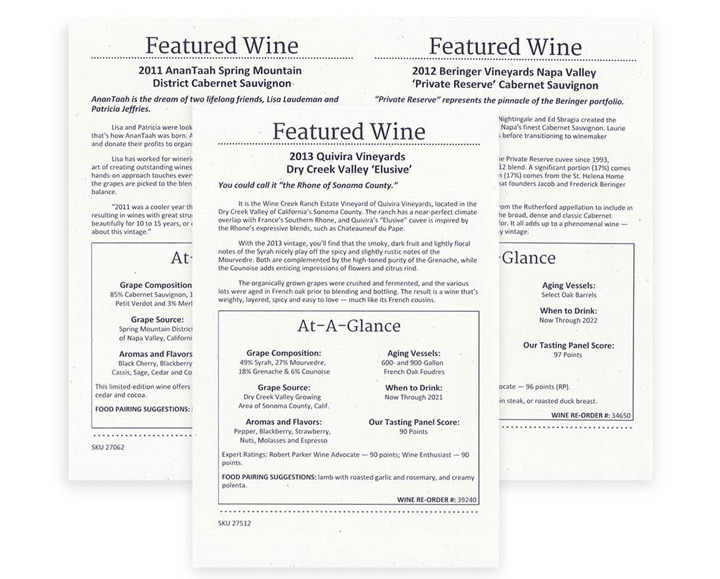 Plus, each wine comes with a detailed tasting note from our wine buyers featuring insights into the stories behind the wine, what makes the wine unique, flavors and aromas, and delicious food pairing suggestions. From Cabernets to Pinot Noir to Zinfandel and more, there has never been a better time to explore the world of wine. The Nation Wine program draws on one of the most experienced wine teams anywhere in our industry. Collectively our wine team includes over 10 people with more than 150 years of wine buying, wine judging, and wine-making experience and holds credentials from numerous wine organizations. We travel the world of wine and collaborate directly with the best suppliers here in the USA and abroad to select wines for the club. We also believe wine tastes are uniquely individual, and personal preference is always a priority. We always ensure that member feedback and opinions from people who are not wine industry professionals, but are simply wine lovers, are an integral part of our process. Having your wine delivered to your doorstep is a distinct pleasure in life. You simply kick back and let the delivery company do the lugging. You sign for your shipment and unpack it like Christmas morning. That’s the easy part. But wine shipping is an art requiring advanced routing and environmental controls to ensure the wine arrives in the same pristine shape it is when it is shipped, safe from damage from heat in the summer and cold in the winter. We use only shipper-approved insulated and impact-resistant packaging that gets the precious cargo safely to you. A signature upon delivery provides the peace of mind that the journey is complete.